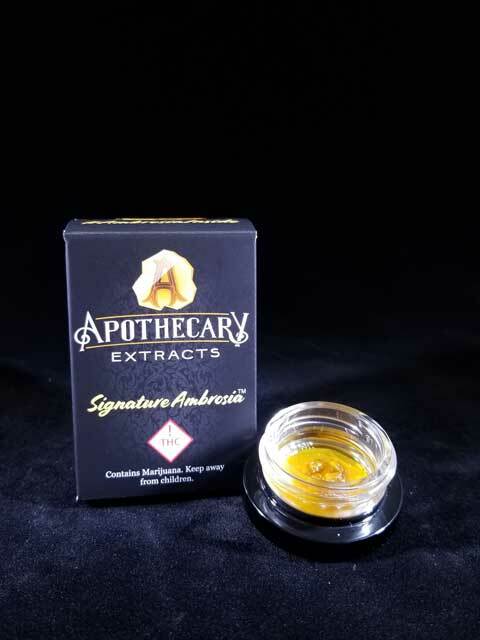 Apothecary is one of our most sought-after concentrate companies, hands down. They have built a brand with a very loyal following, and it’s easy to see why this company is so respected. They take pride in their work, and their products always come out amazing, this is definitely the case with their Flo Live Resin. The smell immediately punches you in the nose with a very distinct Flo smell. The look is amazing, an almost electric yellow color with larger than average THC diamonds mixed in. The main reason We like live resin more than regular wax or shatter is hands down, the taste! Its hard to describe how much better live resin tastes, but the process in which it’s made might help explain it. Instead of extracting the concentrate from dried trim, the whole plant is cut down and immediately frozen. This allows the terpenes to retain the all the taste and flavor, which is lost in the drying process. The frozen material is then processed. They separate the terpenes from the THC and allow the THC crystals to form. Once they form, the terpenes are reintroduced. This gives the gram that very sought after “crystals in sauce” appeal. A quality medical cartridge at a GREAT price ($14 for a 500mg) My favorite thing about these distillate cartridges is that they come strain specific. Golden Goat, OG Kush, Super Lemon Haze, Grand Daddy Purps, Sour Diesel, Mango Kush, and Lifesaver are just some of the strains that Craft offers! The medical benefits of this cartridge come on quick with a nice taste from the natural terpenes that are reintroduced. We have noticed that the effects from the cartridge seem to last longer than your average Co2 cartridge, with a lower failure rate also. The Craft battery could possibly be my favorite battery option we sell here at RiNo. The battery is $20 and comes with 3 different voltage adjustments (White 2.7V, Blue 3.1V, Red 3.6V) It takes 3 clicks to change the voltage, 2 clicks to preheat for 15 seconds, and 5 clicks to turn the battery on and off. 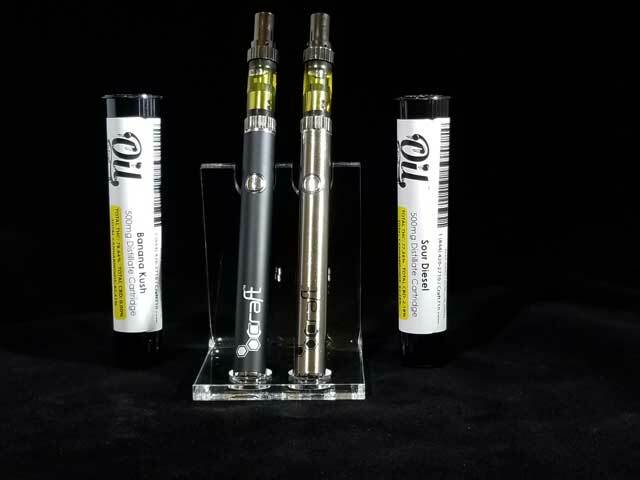 Craft has perfected the distillate cartridge game with this very affordable product! These .75 gram wax infused nug cones pack a punch!! 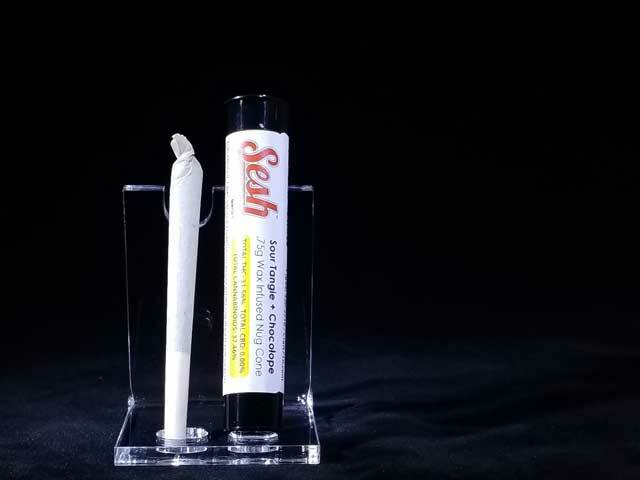 Craft has done it again with these infused joints. Each hit of these joints is the equivalent of two to three hits of a non-infused joint. Smoking a full one of these bad boys is like taking a couple of dabs. Craft has found a great mixture between the nug strains and the wax strains they mix together, with mixes like Cornbread + Warda Reek ‘N’ OG or Stardawg + Cheese. 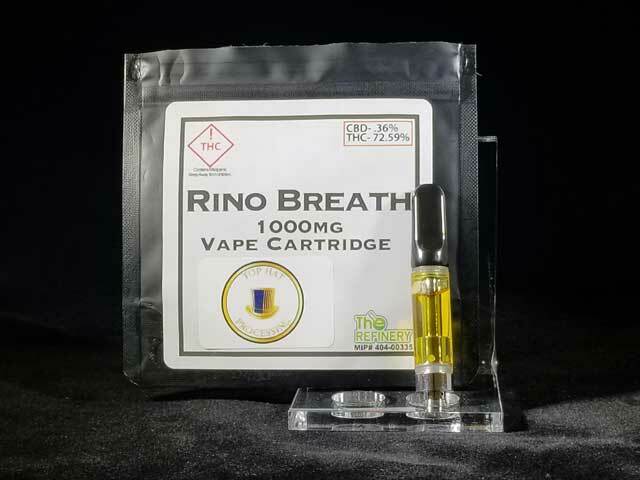 With a great price and great taste these joints have been one of RiNo’s most popular products to date. 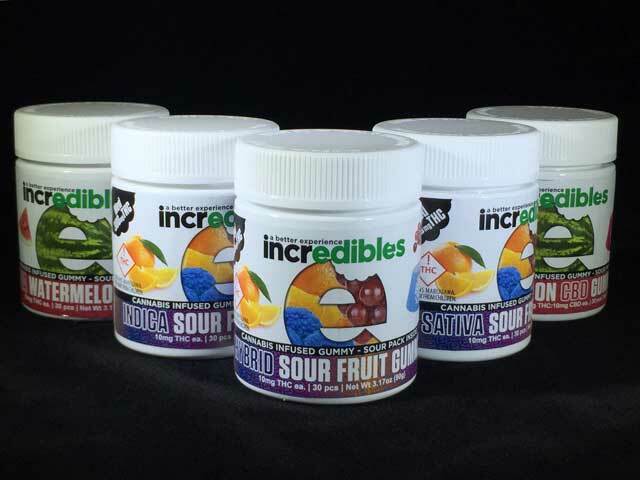 One of the best tasting edibles on the market, Incredibles isn’t lying with their name. These gummies are my absolute go-to when it comes to edibles. The package contains 30 gummies in three different flavors. Orange, blue raspberry, and grape. The total THC for the package is 300mg so each piece is 10mg. Being only 10mg a piece makes them very easy to dose. Watch out though, they taste so good you’ll want to eat the whole container! Another thing I really like about these is they are indica, hybrid, and sativa specific. They also have a CBD option in watermelon flavor, incase you want to eat the whole pack! They also have a sour sugar packet included if that suits you. Its not everyday that you come across a 1000mg cartridge! Top Hat Processing has broken away from the trend of smaller cartridges and knocked it out of the park with these long-lasting bad boys! They use a high-quality distillate that they extracted from our own flower grown in house! What I love most about these are how hard they rip and how long they last. I’m on week two of mine and there is no end in sight. They surely do the trick quickly.